Face a Face frames are developed within the design studio directed by Pascal Jaulent resembling small subtle pieces of architecture, playing with volumes, shapes, material and textures.The frames express themselves through a unique color range which is a true FACE A FACE trademark. 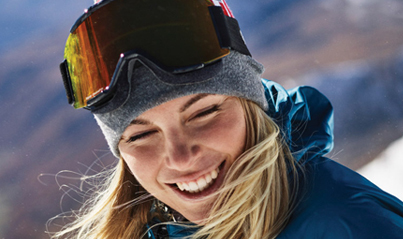 For Lacoste, Life is a Beautiful Sport! Since the very first polo was created in 1933, Lacoste relies on its authentic sportive roots to spring optimism and elegance on the world thanks to a unique and original lifestyle for women, men and children.With a vision to be the leading player in the premium casual wear market, the Crocodile brand is today present in 120 countries through a selective distribution network. Two Lacoste items are sold every second in the world. 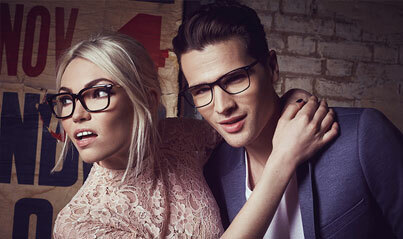 The all-new Superdry eyewear essentials collection has landed! 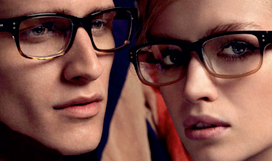 The latest Superdry optical frames are crafted from premium handmade acetate and vintage-finish metal, showcasing Superdry’s obsession with quality and branding detail. 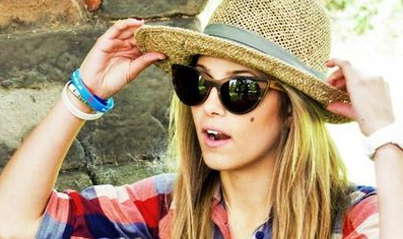 Complete the look with iconic Superdry sunglasses in your prescription - your go-to summer wardrobe essential. 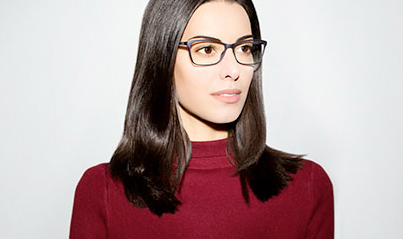 O’Neill eyeglasses showcase hues inspired by the beachside surf wilderness and frames feature handcrafted acetates and metal construction.O'Neill eyeglasses have evolved from one man's drive to create the first neoprene wetsuit. Jack O'Neill opened up a surf shop in the 1950s and sold these wetsuits, and when he did, a whole new world was opened up to surfers. For more than 90 years, Caterpillar has been making the equipment that moves the world forward from locomotives and mining gear to gas turbines and heavy machinery. 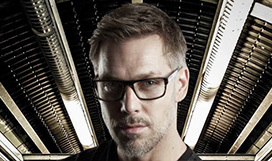 Workers around the world rely on Caterpillar equipment every day to get the job done right so when a company of that caliber starts engineering eyeglasses , you know they are going to be meticulously crafted and able to stand up to the toughest jobs. Known for its bold prints, elaborate embellishment and luxurious dark glamour, Versace collection mirror the catwalk shows. The Versace include rich colour palettes and embossed gold detailing. What's not to love? 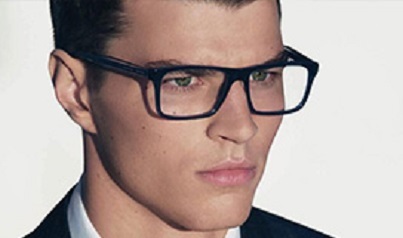 The Versace present us with contemporary shapes, finished to the highest quality of design. 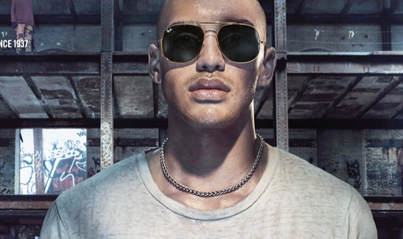 The eyewear exudes confidence and features the iconic emblem of the brands own mythology, the medusa. 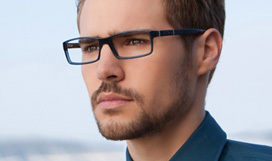 Charles Stone best describe themselves as a Fashion eyewear at an affordable price. 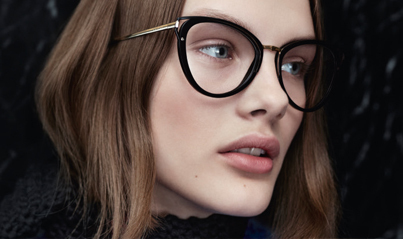 Eyewear that inspired by the New York scene in the seventies and eighties, reinterpreted in a novel guise with strong personality and iconic details for a decidedly contemporary attitude. 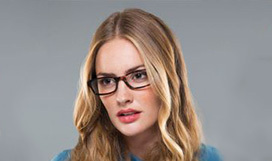 We love Charles Stone because we love a bargain, they are such good quality at an amazing price. Rock Star delivers the latest mini-celeb looks while inspiring individual style and self-confidence. 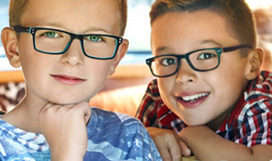 This bright and young range pops with personality through fashion-forward design and fun pattern and colour fusions. 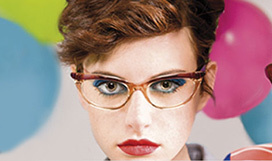 Radley started eyewear in Spring Summer 2011. 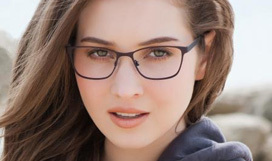 They haven’t produced any this season but we get many questions from fans about Radley’s eyewear we thought we should put an article together showing where you can still buy Radley eyewear and what sort of styles are still available. Diane von Furstenberg, one of the premier names in American fashion, was founded in 1972. Renowned for its iconic Wrap Dress and signature prints, DVF has grown into a global luxury lifestyle brand sold in 72 countries and 38 namesake retail boutiques worldwide. 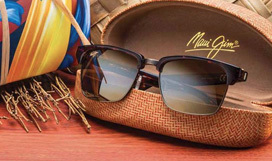 Created on the Hawaiian Islands to make the colors shine, Maui Jim sunglasses feature patented PolarizedPlus lens technology for brilliant color so every detail is crisper and cleaner and without glare or harmful UV. Slip on a pair and See The Brilliance. 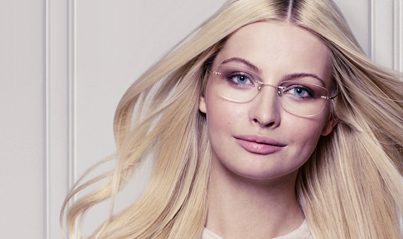 Moat house eyewear has made a conscious effort to ensure that their products are not damaging to the environment, both by limiting their carbon footprint (the whole manufacturing process is based in England) and by giving something back. Every time a pair of sunglasses is bought, Moat House eyewear provides payment to Endangered Species International to plant a rare Ebony Kamagong tree in The Tarsier Sanctuary in Southern Philippines, which helps to restore the rainforest. 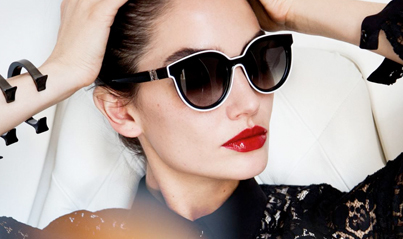 CH Carolina Herrera is the lifestyle sportswear collection of the global fashion house Carolina Herrera. It appeals to a broad customer base while maintaining the sophisticated and effortless style that is inherent in the signature brand. 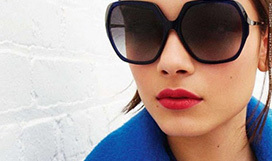 CH Carolina Herrera brings casual elegance to every aspect of one's life, while offering a wide variety of ready to wear, accessories, fragrance and specialty items for women, men and children. 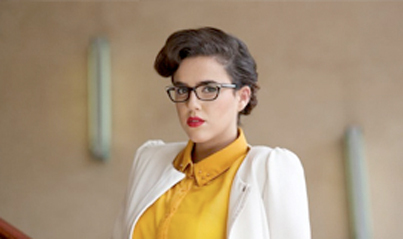 Tavat Eyewear brought their designs to the eyewear industry in 2010 aware of the ebbs and flows of the private practice, Tavat works exclusively with independent opticians who appreciate the delicacy of handcrafted eyewear. 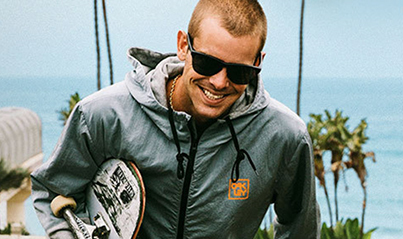 Parasite was born in 2002, while launching the first active holding sunglasses. 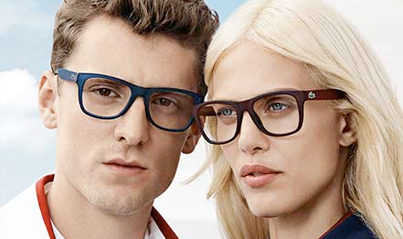 This major innovation allowed the brand to take place in the eyewear market quick and still be there. Casual Collection allows you to create your own style choose front and combine it with a wide range of interchangeable blades of colors and prints inspired by the latest fashion trends.